After witnessing a massive decline in sales and negative impact on brand in India with General Motors, it is time when things finally fall on the right rails. Marry Bara came to India and made a long list of things that GM will do in the next two years in India. Shutting down of Gujarat Factory, pumping a billion dollars in the Talegaon facility and launch 4 new products based on the new Beat. Recently in SIAM press conference, General motors teases the images of upcoming facelift. 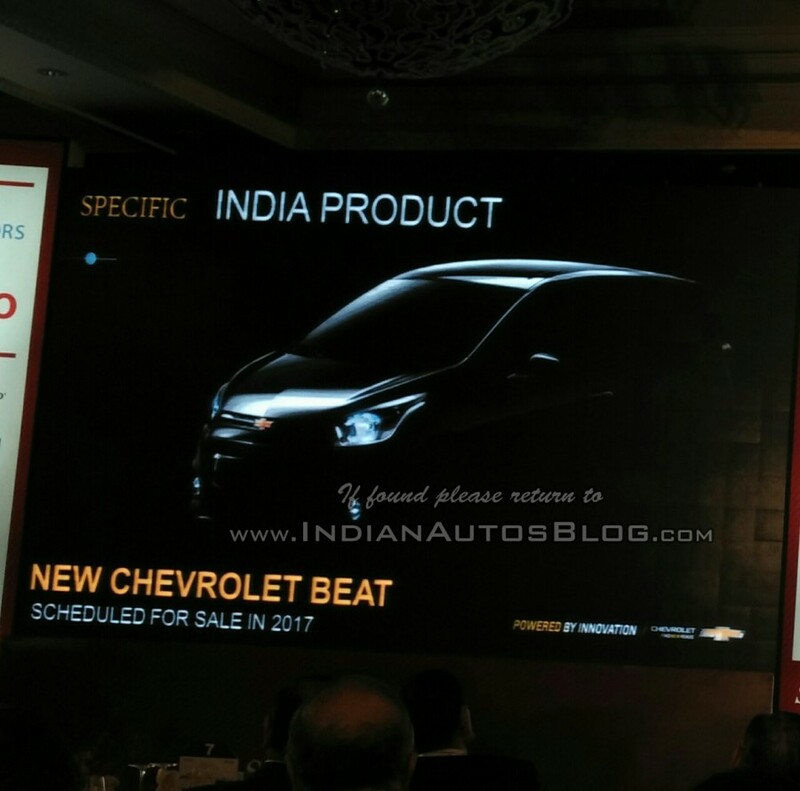 A teaser of the 2017 Chevrolet Beat that will be made in India completely. It will also spawn three more cars in that same platform. A compact sedan, a compact SUV and another hatchback is already work in progress at GM India. SIAM meeting was of utmost importance and many top officials made their speech to ensure that Make in India is happening. The market is showing positive signs as fuel prices are down and economy in India is showing progress. 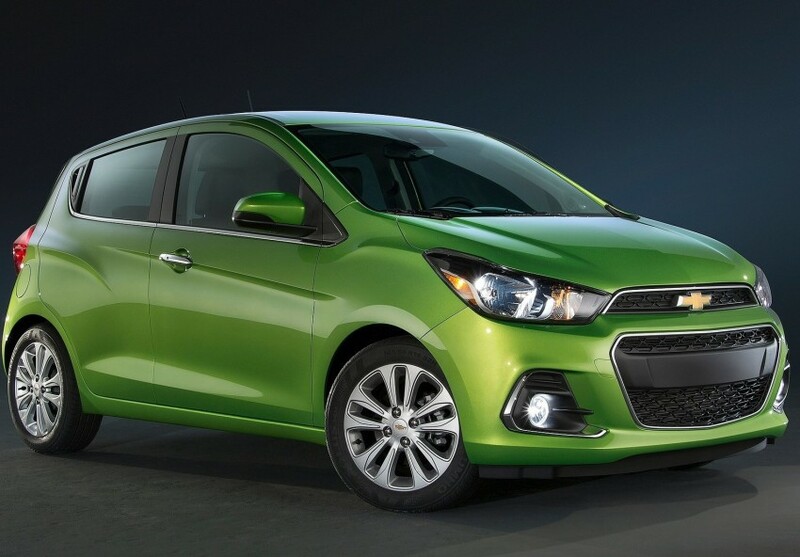 2017 Chevrolet Beat will be 3.7 meter vehicle which will serve as a competition to the mighty Maruti Celerio, Grand i10 and Honda Brio. It will carry the same 1.2 petrol engine and 1 litre 3-cylinder diesel Multijet engine which will be revised for India. However, the vehicles based on that platform will have the full Multijet 1.3l engine with four-cylinder seen in Fiat and Maruti cars. 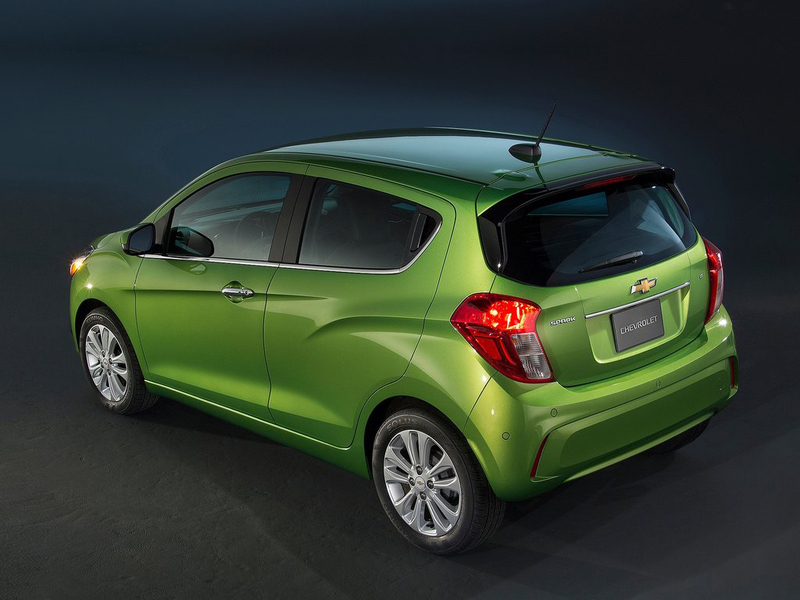 Once the 2017 Chevrolet Beat is out, products based on that will see life and launch will happen in the coming years after that. There is a lot of competition waiting for Chevrolet India as all manufacturers are ready with their compact sedan and suv to meet market demand while offering excellent products with great value for money tag.